The Hackett Praxis understands that it takes sound people, processes, and technology to deliver the best information technology (IT) experience possible. We want to see organizations achieve business value through their technology investments. IT and the business must be in alignment to achieve this business value. 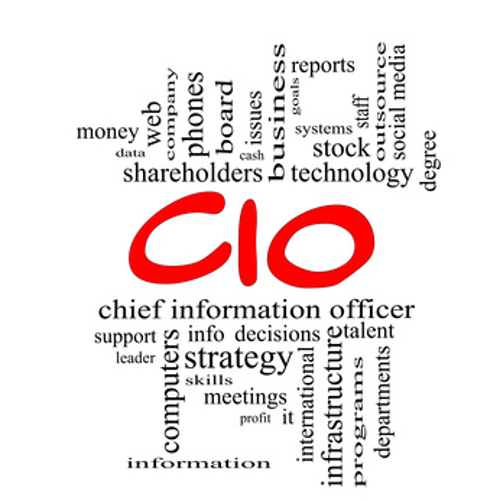 We are problem solvers and are ready to help the CIO or other business executive with his or her organizational decision-making. We do this via our *Listen*, *Analzye*, *Act*, *Check* methodology.